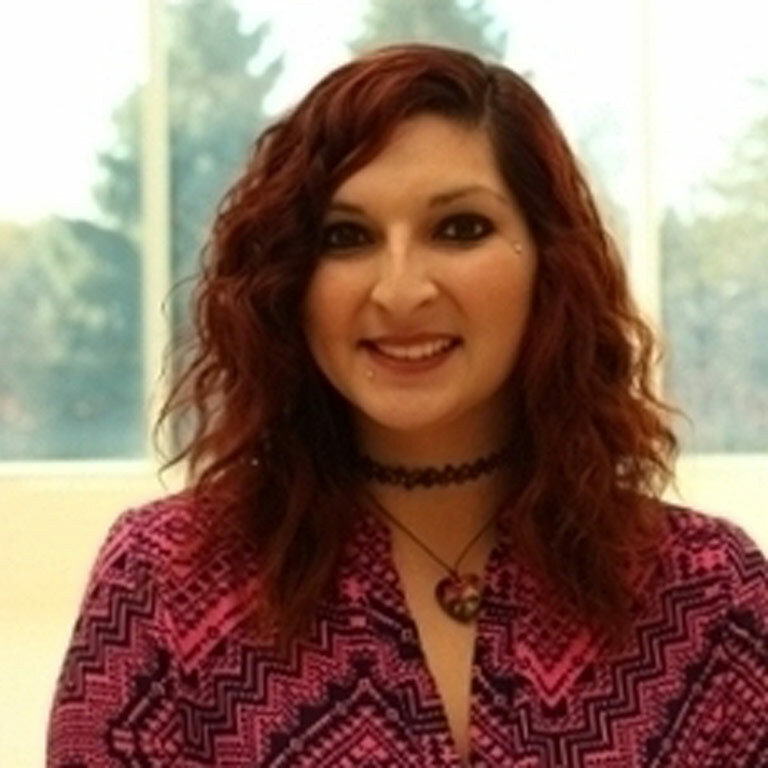 The Preface, IU South Bend’s official student newspaper, announced current copy editor Alicia Flores as its next editor-in-chief. Flores, who has been with The Preface as an intern, staff writer, and copy editor, will begin her new role at the start of the spring 2017 semester. A senior mass communication major, Flores joined The Preface staff as an intern in the fall of 2015. She graduated John Adams High School in 2009. A consistent dean’s list student, Flores has been the recipient of the opportunity scholarship, the Gehring scholarship and the Kappa Kappa Kappa, Epsilon Lambda Chapter Scholarship. She also completed the Executive Mentor Program in the Judd Leighton School of Business and Economics where she studies for her minor. The editor of The Preface can be reached at editorpreface@gmail.com.